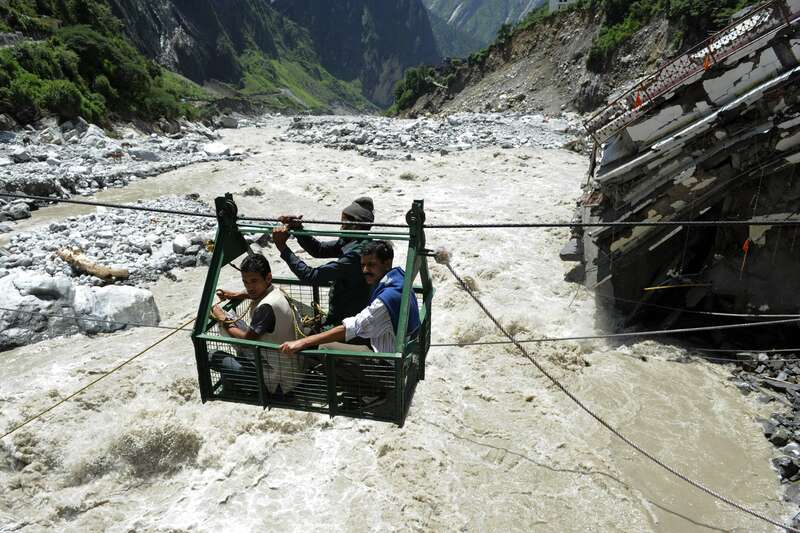 Seventeen days after the Uttarakhand disaster, the mammoth multi-agency rescue operations to evacuate all stranded pilgrims and tourists concluded on Tuesday, 2nd July 2013 with a group of 150 people being taken to safety from Badrinath. 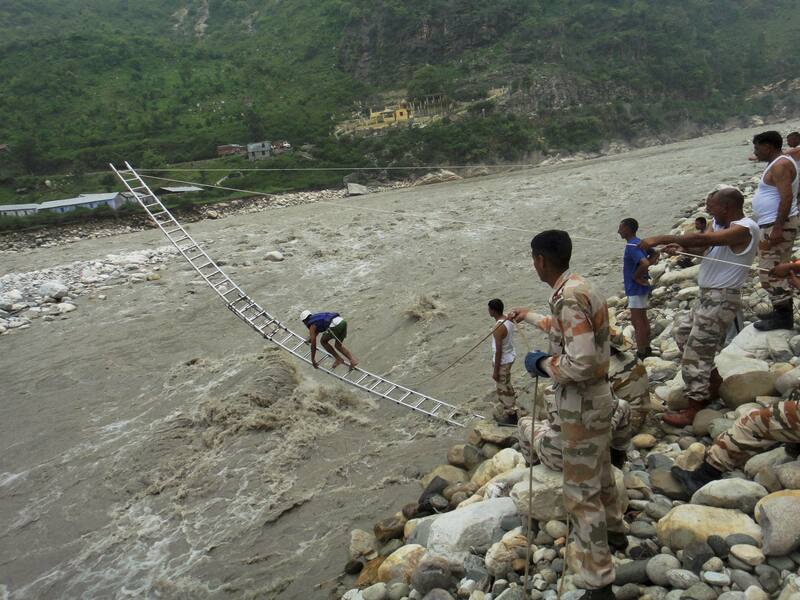 In all, around 1.1 lakh people stranded by flash floods and landslides after monsoon rains pounded the hill state on June 15 were evacuated by thousands of personnel of the Army, IAF, Indo-Tibetan Border Police(ITBP) and National Disaster Response Force (NDRF), who braved all odds. Now some locals and Nepali labourers remain there who will be evacuated gradually as the damaged roads are restored. The IAF, which concluded its air sorties, has however stationed 10 choppers in the state for about a week or so for use in any operations, an IAF official said in Delhi. The rescue mission was marred by tragedy when an IAF Mi17 V5 chopper carrying 20 personnel and crew crashed killing all on board. Though the rescue mission has concluded, authorities faced a daunting task of cremation of badly decomposed bodies in Kedarnath area with bad weather hampering this process for the fourth day. Another challenge is removing tonnes of debris from the shrine premises in Kedarnath as there are no roads to transport heavy equipment like JCBs there for the purpose. The process of cremating bodies in Kedarnath has also not resumed. A team of health experts and trained police personnel has been despatched to the shrine but the exercise could not begin due to bad weather. Disposal of bodies is an uphill task due to a variety of factors including bad weather and breached roads. A total of 36 bodies have so far been disposed of in Kedarnath with 60-65 more lying visibly on the ground yet to be consigned to flames. There is every indication the process will take long. 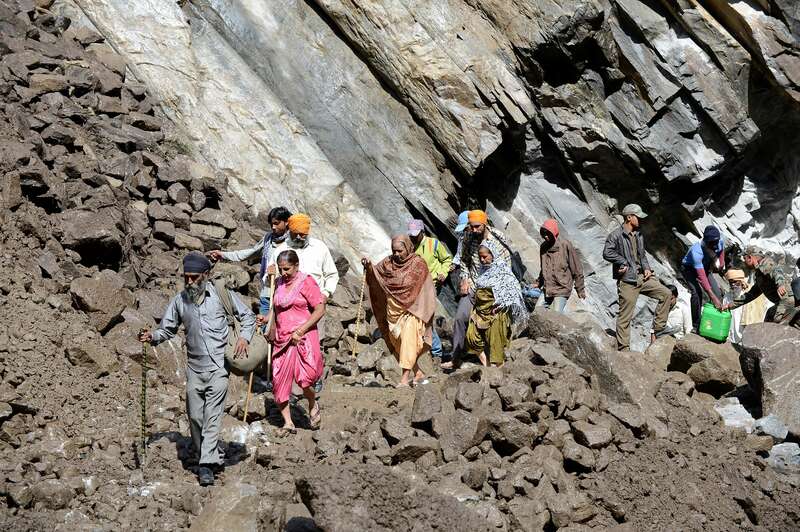 Bodies in Kedarnath and adjoining areas like Rambada are stated to be already in an advanced stage of decomposition on the 17th day of the tragedy. Supply of relief to affected villages continues to pose a challenge to the administration with a vast network of roads and bridges still damaged in the area. 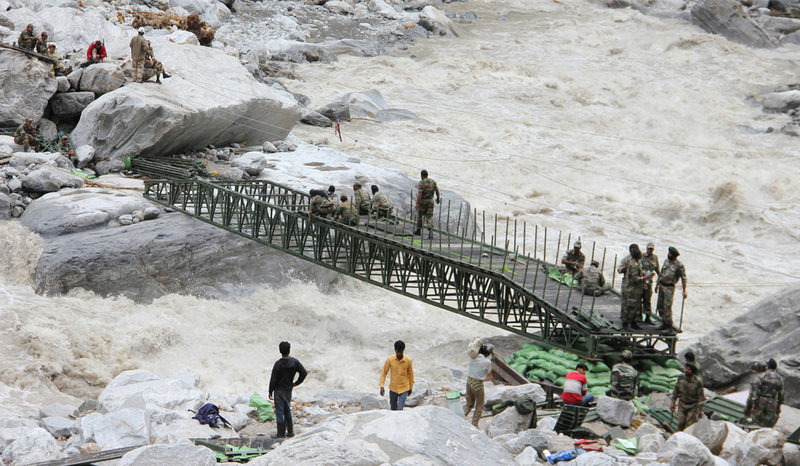 The bridge over Alaknanda at Lambagar is badly damaged which will take at least 2 to 3 months to be repaired. The BRO is working on it. Taking relief material to remote villages due to poor connectivity is a major problem. Though choppers are being used for the purpose the exercise is confined to just a few areas. With Gaurikund-Kedar highway still closed, there is foodgrain shortage in at least 170 villages in Kedarghati area in Rudraprayag district. But relief material has been dispatched to Kalimath, Chandrapuri and Sauri areas in the district. Gangotri highway in Uttarkashi district is blocked at eight points, while Yamunotri highway is closed from Hanumanchatti to Yamunotri making it difficult to take relief material to affected villages. Thanks for the info. Good read. While on this, pls read my post – Uttarakhand tragedy and the “Asafal yatra”!! !